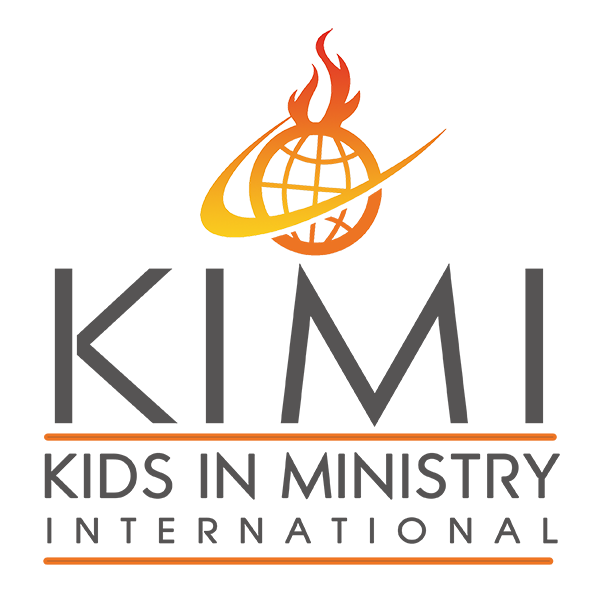 We are Redefining Children's Ministry in the 21st Century. Our vision it equip boys and girls to walk in the supernatural power of God and becoming active members in the Kingdom of God while still young. 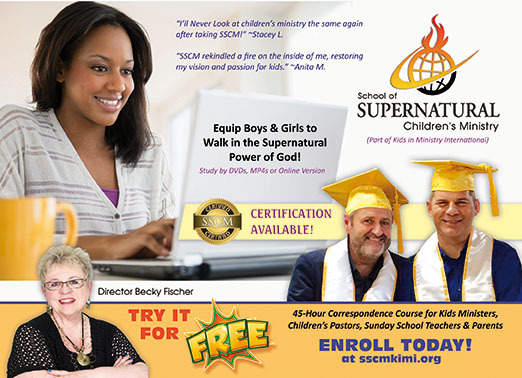 Children’s ministry where there is an emphasis on teaching children the meat of God’s Word, equipping them for the believer’s ministry, and creating regular opportunities for children to encounter the presence of God. 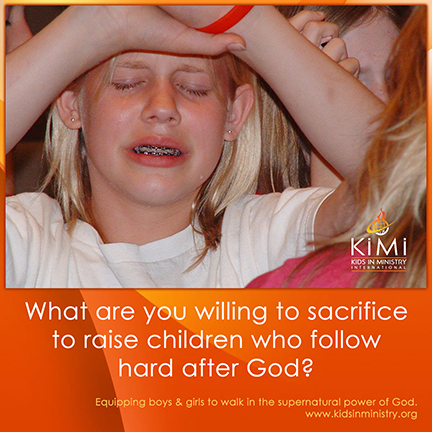 Children's Church Curriculum, Training Courses, Books, Videos, music, and much more for parents, kids, and leaders. The Passover Seder Is Important to Christians! What Can our Kid’s Learn from the Movie Coco? 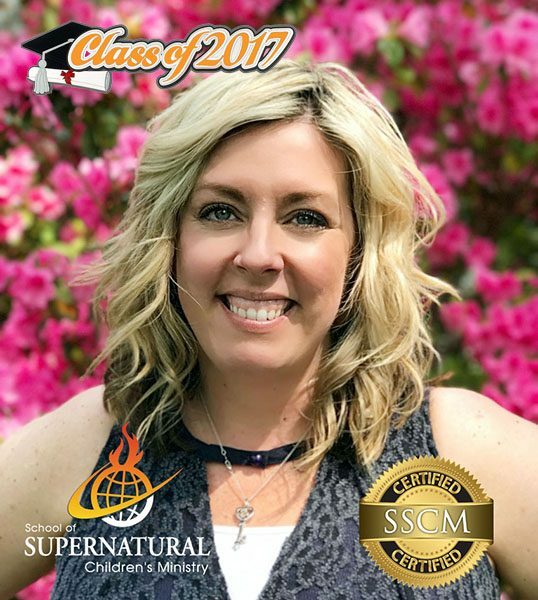 Forever Grateful for What I Learned in SSCM! 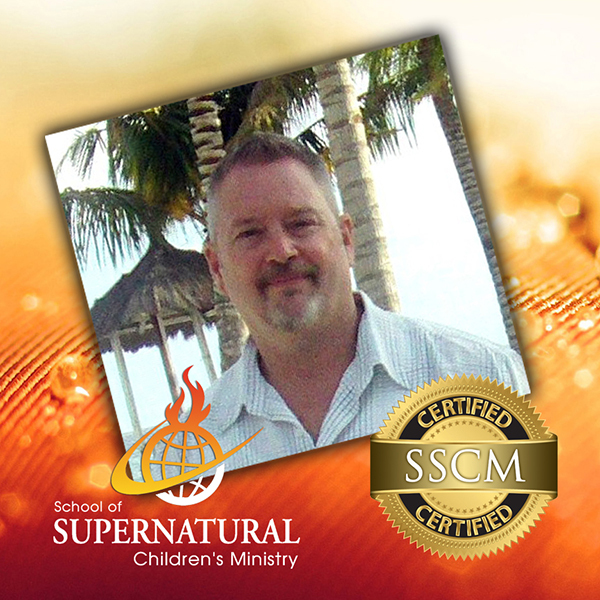 SSCM Is Some of the Best Training, Student Says!